Everybody loves a giveaway every now and then, right? 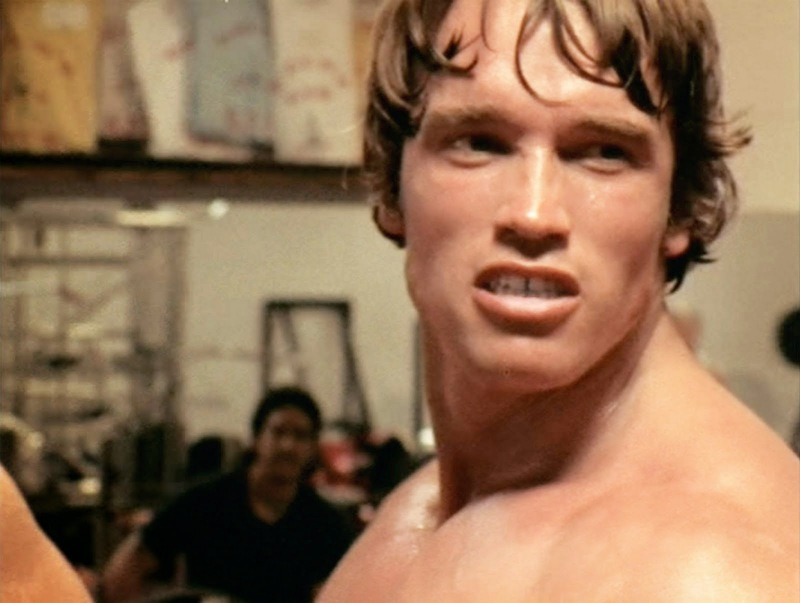 Want to win a Digital HD copy of Arnold Schwarzenegger's PUMPING IRON? Entry is easy! Just watch the trailer and post your thoughts in the comments! One random winner will be selected and emailed by yours truly. Each household is only eligible to win One (1) Pumping Iron Digital Download via blog reviews and giveaways. Only one entrant per mailing address per giveaway. If you have won the same prize on another blog, you will not be eligible to win it again. Winner is subject to eligibility verification.